Common bent is an attractive, relatively short perennial grass with fine, flat leaves that can spread out with rhizomes or stolons to form a dense sward. Its delicate flower and seed heads are loose and open. 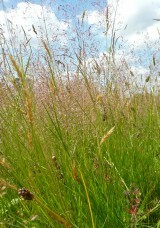 It is a relatively late flowering grass, coming out between June and mid August. In older books you may find this plant listed as Agrostis tenuis. Common bent is found on a wide range of soils both damp and dry and from neutral to acidic. It is a hardy grass particularly characteristic of short grazed turf on poor soils on hills and mountains where it is often the dominant grass. It is also common and widespread in both lowland and upland pasture, meadows, heaths, open woodlands, road verges and banks. 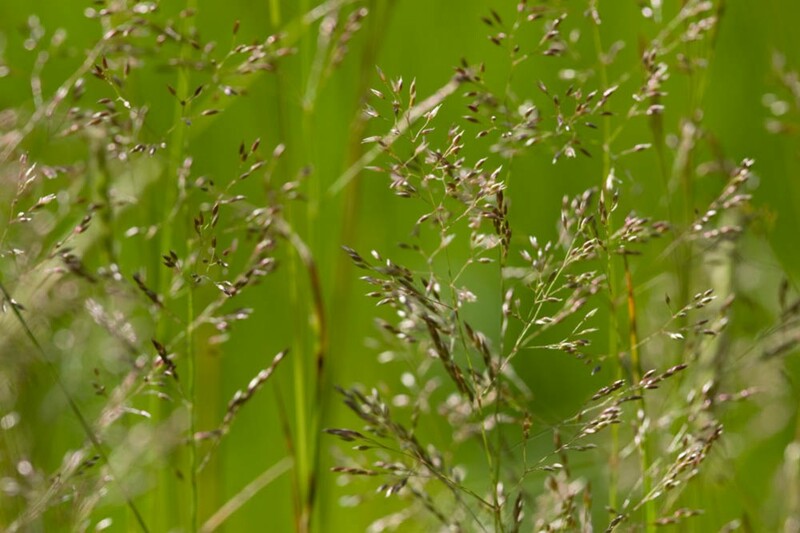 Common bent is highly resistant to mowing, grazing and trampling and is also tolerant of both cold and dry conditions. It is also capable of adapting to grow in areas contaminated by heavy metals. 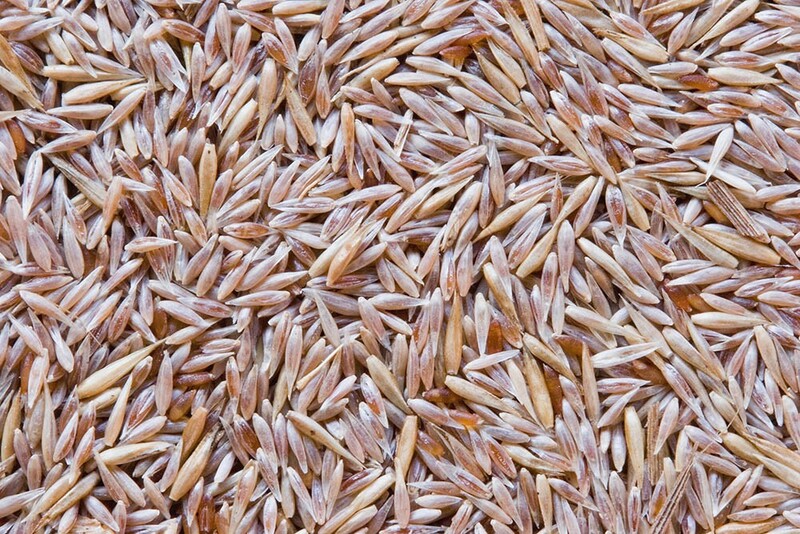 Common bent seed be sown at any time of the year when soil conditions are suitable. Having very small seed germination and development of ground cover can be slow at first, but once established it is quite persistent. 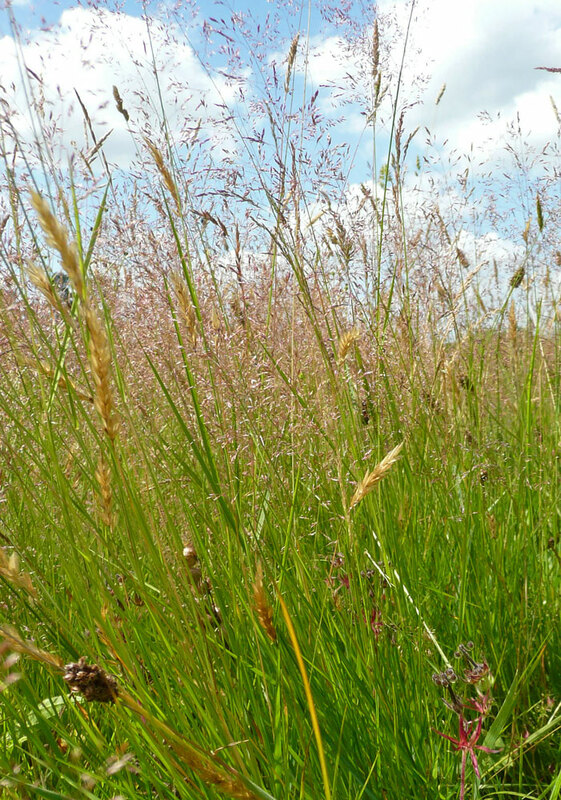 Common bent responds particularly well to frequent close mowing or grazing spreading out to form a low dense sward. For this reason it is a valued grass for creating fine lawns, bowling and putting greens. In meadows and less intensively managed grassland it forms a minor component filling out the base of a mixed sward. Being a low growing grass it does not contribute much to grazing or hay productivity except on sites when little else grows. Dense bent patches, where they occur in a in a meadow, require a sharp scythe kept low to the ground for a good cut.